Whats going on guys, my name is Viktor Hluben. It all started at the Deerfield Beach Fishing Pier, as a youngster who had an unrivaled passion for sharks and fishing in general. After catching dozens of sharks off the pier and reading through internet forums, I wanted to step up my game and made the transition to the beach. I fell in love with the sport of Land Based Shark Fishing and haven't turned back a Decade later. 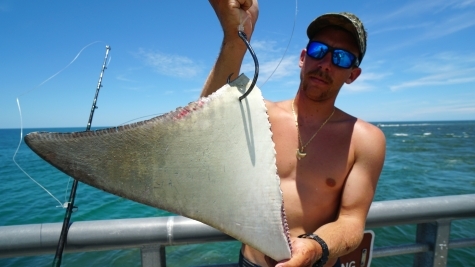 Land Based Shark Fishing is the ultimate sport to me, testing your skills as an angler, both physically and mentally, as the beach scene changes year by year. 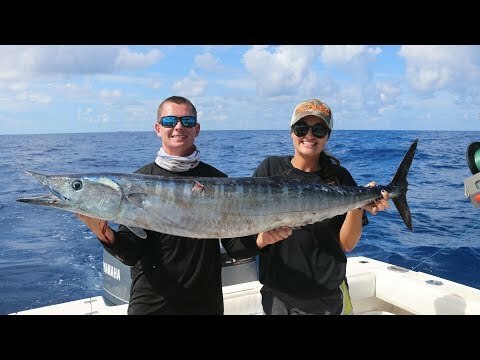 The "Landshark Fishing" brand started out as an Instagram account while sitting in my Biology college class and has spiraled into a successful youtube channel and much more. I am a die hard fishermen, both by land and on boat and don't ever pass up an opportunity to learn something new or fish for a new species! I fish for them all! How To Eat Like A Seafood King In Florida! 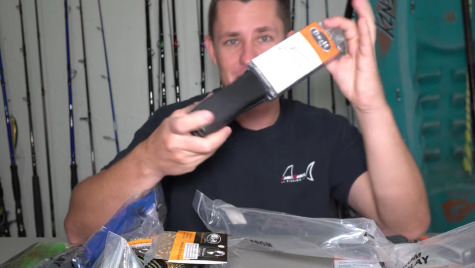 Tags : How To Braided Fishing Line No such thing as trash fish! Snapper Blackfin tuna Bonito Catch And Cook Cook Your Catch Vertical Jig Offshore Fishing Florida Offshore Fishing Florida Fishing Cook Blackfin Tuna Cook Bonita Can You Eat Bonita? Does Bonita Taste Good? Still Think It's Safe To Swim? The Truth! Mono Vs Braided Fishing Line! 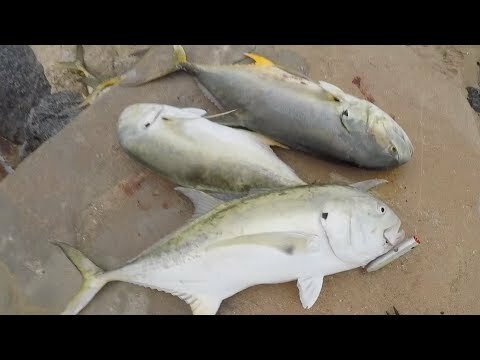 GIANT S. Florida Bluefish Blitz! Spice Up Your Kingfish! Kingfish Curry Recipe! Tips To Save Big On Fishing Tackle! Yellow Jack: The Treasure YOU Thought Was Trash! KILLING And Eating Florida's Most INVASIVE Freshwater Fish!! We Got A Squirter!!! 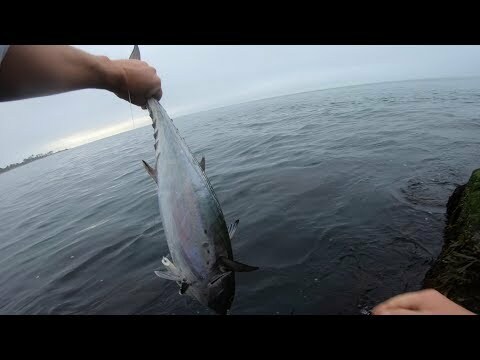 Blackfin Tuna Bloodbath. Big Trout, Flounder, Snook And More! How To Make A Surf Casting Shark Rig!! Live Lining Big Baits From The Beach! WHY And HOW To Tie The FG Knot! How To And How NOT To Tie The Haywire Twist!!! How To Catch Bullseye Snakeheads At Night. How To Choose The Right Shark Hook!